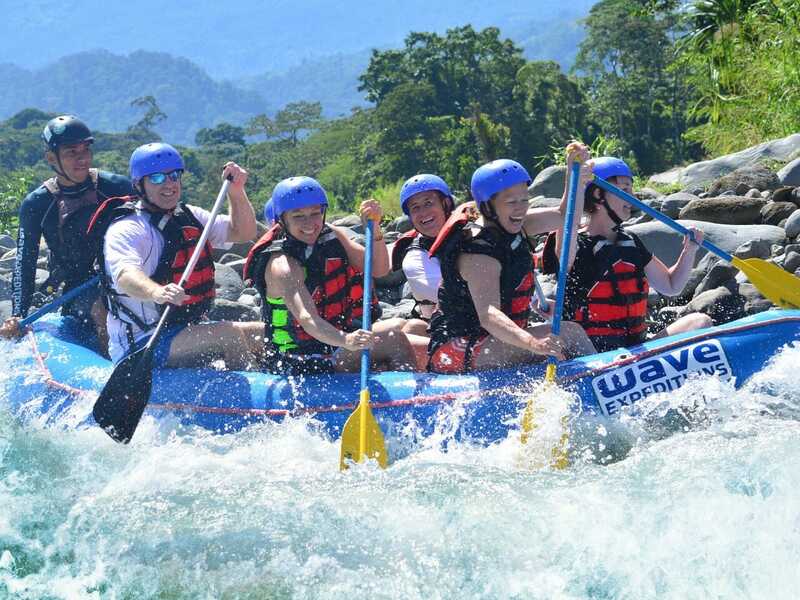 Check out our VIP Rafting Class III & IV from Arenal – Private Transportation + Shared Rafting Private transportation and guide for your group + shared rafting on the river. 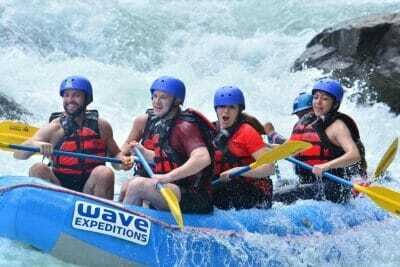 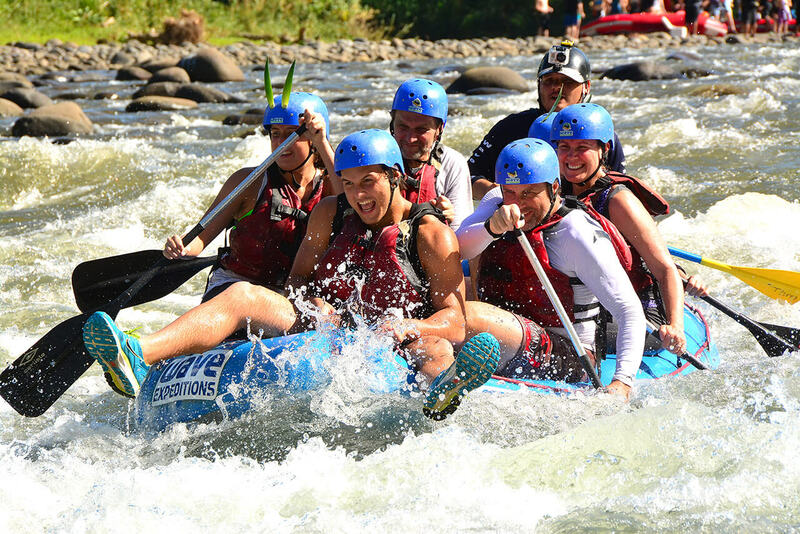 This is a great way to personalize your White Water Rafting Class III & IV without the cost of a fully private adventure and still have the fun of rafting the rivers with others. 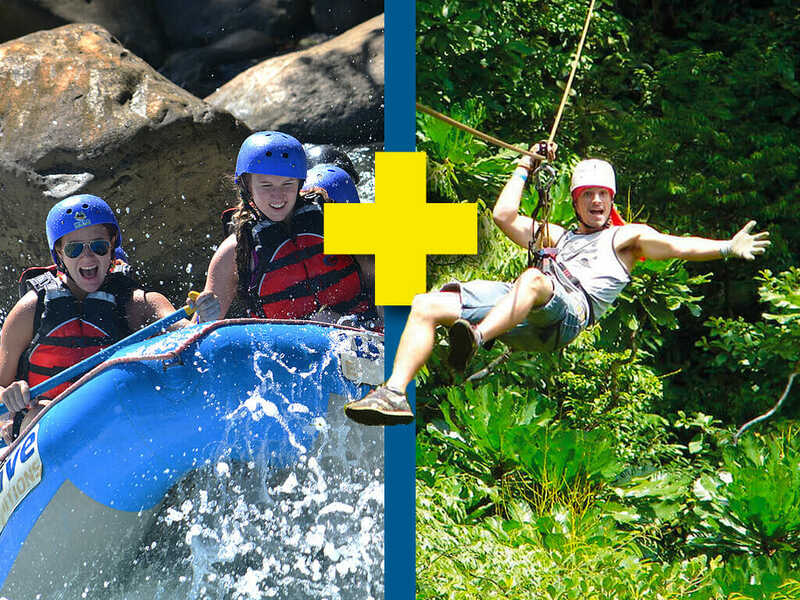 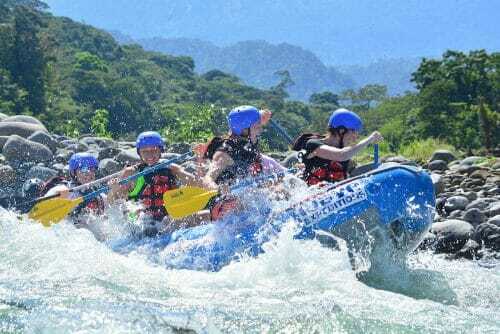 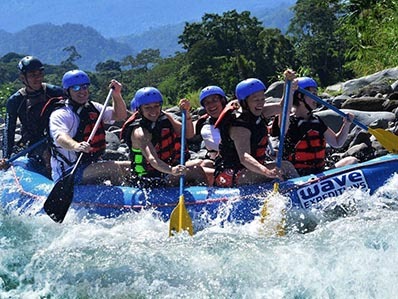 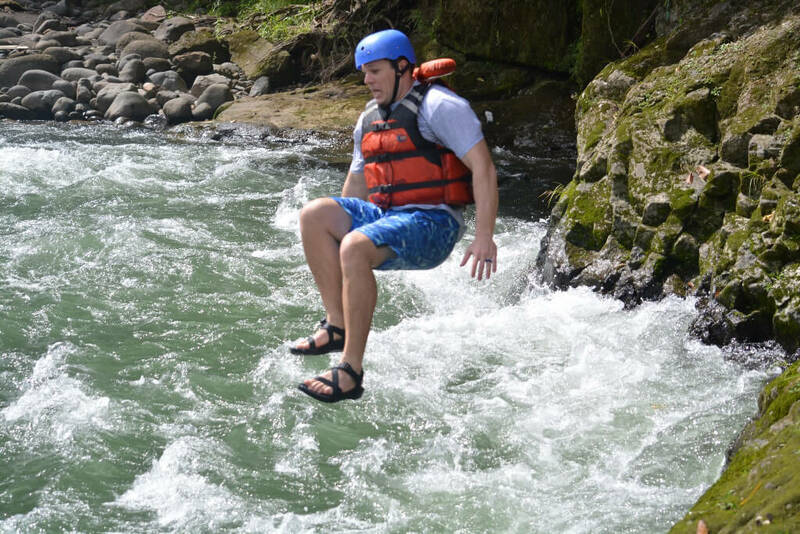 Costa Rica is known for world-class rafting and the C. lass II & IV of the Sarapiqui River won’t disappoint.